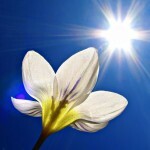 You are here: Home / Nutrition Supplements / Is it time to shine for vitamin D? Is it time to shine for vitamin D? Vitamin D is attracting more than its fair share of attention in both the scientific and public spotlight. Long known for its role in keeping bones healthy, there is a growing list of health benefits being linked to this so called ‘sunshine vitamin’. The list of disease candidates is long and includes diabetes, cardiovascular disease, multiple sclerosis, obesity, autoimmune diseases, cancer, respiratory diseases, and even some mental health conditions such as schizophrenia. The field of research is fast-moving so it is hard to determine where the truth may lie. Unlike most other nutrients that we obtain from food, vitamin D is one where only a few foods contain it. Fortunately, we can make all we need from sun exposure, which makes up more than 80 percent of the vitamin D in our body. Vitamin D deficiency is now considered a major public health issue in Australia and New Zealand. Groups such as the housebound, community-dwelling older people, disabled people, those in residential care, dark-skinned people (particularly those modestly dressed), and people who regularly avoid sun exposure or work indoors are all at risk of developing deficiency. Infants born to deficient mothers are also a serious concern. The most clearly established role of vitamin D is to keep calcium and phosphate levels in balance, and with that comes healthy bones and good muscle function. Severe vitamin D deficiency causes impaired bone mineralisation, resulting in rickets in children and osteomalacia in adults. Osteomalacia results in bone and muscle pains, and an increased risk of fractures. It is not just healthy bones that vitamin D helps with. Muscle has specific receptors for vitamin D which promote muscle protein synthesis and muscle growth. Vitamin D deficiency can affect a person’s balance which if combined with poor muscle strength, puts a person at greater risk of falling and potentially a life-threatening bone fracture. A role for vitamin D as a potential agent in the prevention of cancer is an emerging area of research. 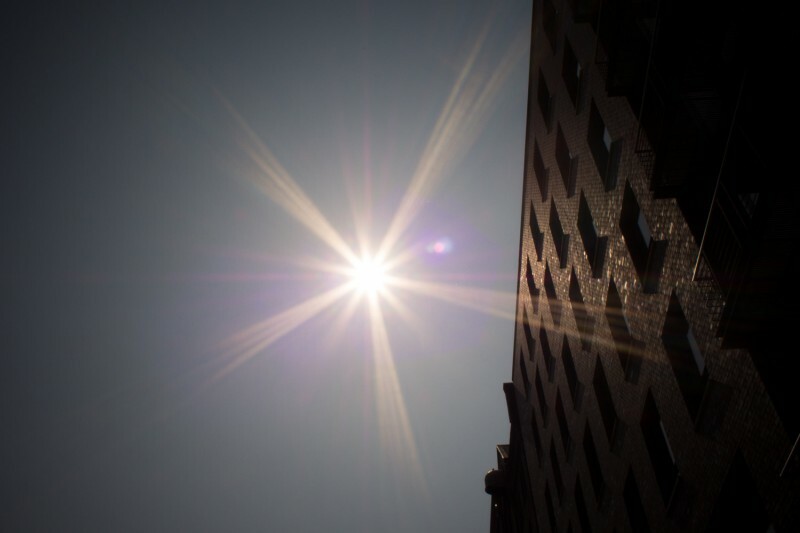 A higher risk of developing and dying from three of the most common cancers seen in western countries (breast, prostate and colon cancer) has been linked with living at higher latitudes, likely because of the result of reduced exposure to sunlight. Observational studies of large groups of people followed over time also point to a link between low levels of vitamin D and cancer. Although observational studies cannot prove a cause-and-effect relationship, the weight of evidence is growing and is pointing in the right direction. The seasonal nature of influenza outbreaks is one that is not entirely understood by medical researchers. One interesting theory is that vitamin D could explain the connection, because influenza is more common in the winter during times of less sunlight. Studies looking at vitamin D supplementation and the prevention of osteoporosis gave an interesting finding that people taking vitamin D supplements were three-times less likely to report cold and flu symptoms. Other studies have seen a correlation between low vitamin D levels and higher influenza risk. Providing higher quality evidence, a purpose-designed clinical trial found that children given a daily vitamin D supplement during winter were 42% less likely to become infected with seasonal flu compared to those who were given a placebo. If the findings from the recent influenza research were confirmed in larger trials, it opens the door to an effective way to boost the immune system of people going into the flu season, especially those at greatest risk of being infected. Interest in vitamin D also extends to cardiovascular where rates of disease are higher in countries at higher latitudes, and during winter months where sunlight exposure is less. Vitamin D is also an important part of the body’s immune system, with low levels linked to autoimmune diseases including type 1 diabetes and multiple sclerosis. Despite strong correlations between vitamin D and a range of diseases, the latest research represents only a thumbnail sketch of the bigger picture. As scientists build upon this research, it potentially could mean a future where the sun is seen more as a friend than a foe – at least in small doses. Vitamin D’s role in human health is diverse, ranging from its important role in bone health to more speculative roles such as cancer prevention. The promising findings from new areas of vitamin D research need to be tempered with the quality of research studies behind them until more definitive clinical trials are undertaken. Considering that we rely on UV radiation, a known carcinogen, to synthesise the majority of our vitamin D, this creates a major public health dilemma of how to balance health benefits against disease risk. Adopting a food fortification policy, as seen in some countries, or wide-spread supplementation in at-risk groups may be the most practical measure to alleviate suboptimal vitamin D levels in many people today.